Facebook is an useful online communication tool. 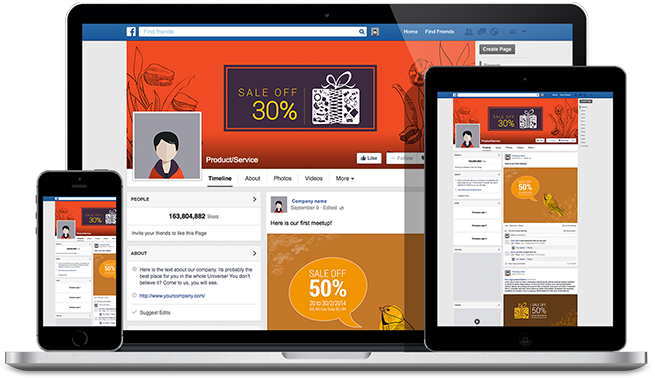 To connect more people to your site, a professional and impressive Facebook cover is necessary to make a Facebook page your own style. 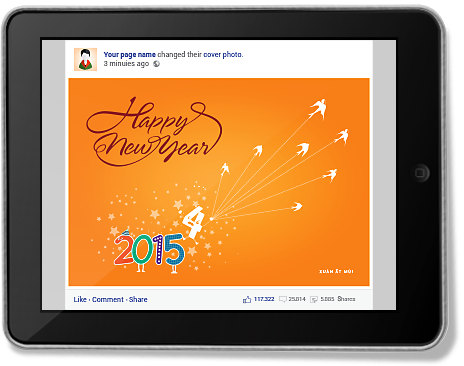 To attract more audiences and get people to engage to your posts on your Facebook page is the top mission. 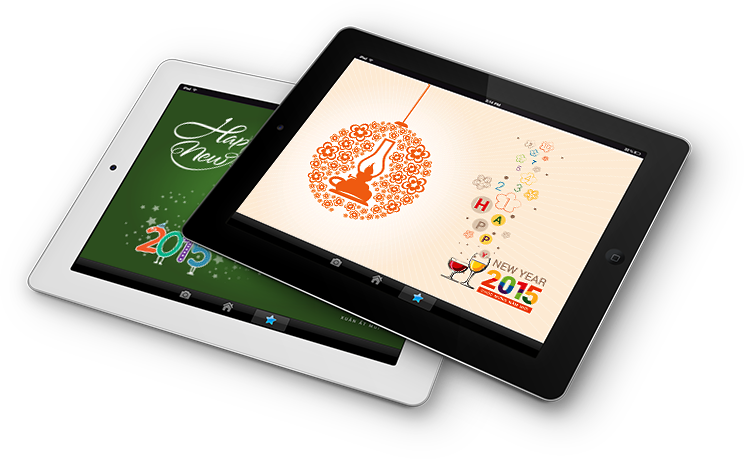 Create and design a professional and impressive image in the fastest way helps you transfer the information easier. Increase conversion rate on your website or increasing attract people to your event as well as your special programs. 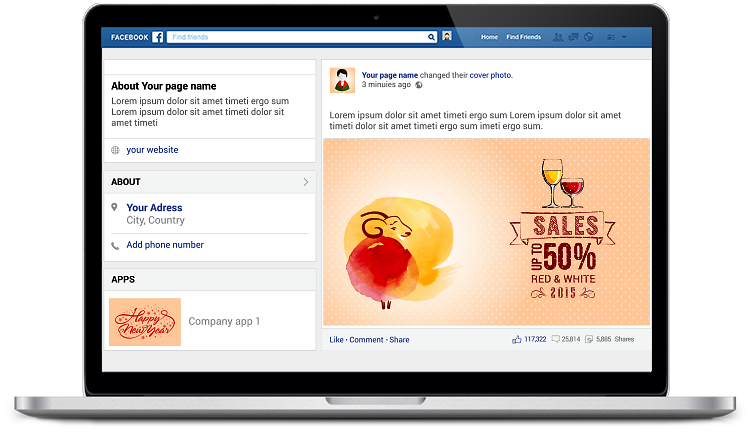 You can completely design a professional facebook ad. Attract and impress people to your websites as well as attract people to the special commercial or events you want. You can totally plan and develop your own program. You can easily select the most suitable design. No more waiting to edit minor mistakes, minor details, you can do it yourself. Self-customize and control information, details until you satisfy.